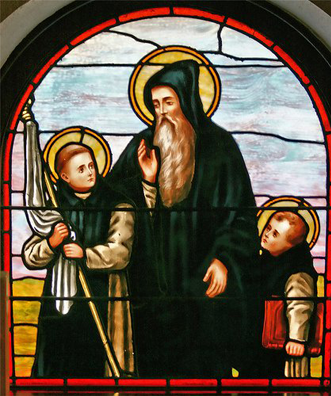 A vocation to consecrate life, or the call to become a Benedictine sister, often begins with a subtle desire for something more in life; a feeling of not being fulfilled. There may be a longing to live a life of deeper faith, a life centered in prayer. This feeling or longing continues to grow, manifesting itself in greater commitment to prayer, thoughts of desiring to serve others, and/or the desire to attach to a group with common goals. A vocation directress can help you sort through questions you have about religious life and vocations. She will also be able to suggest how to discern. The best advice is for you to pray, to listen, and to be open to God's urgings in your life. Spiritual direction: A spiritual director may help you to continue to discern more deeply your call to religious life. A spiritual director is trained to listen to and support people in their spiritual journey. It is important in your discernment process to have someone to accompany you on your journey. 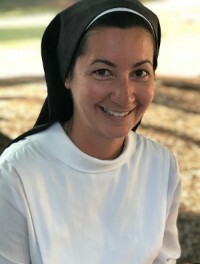 Sr. Fidelis Marie Lanowich, O.S.B.